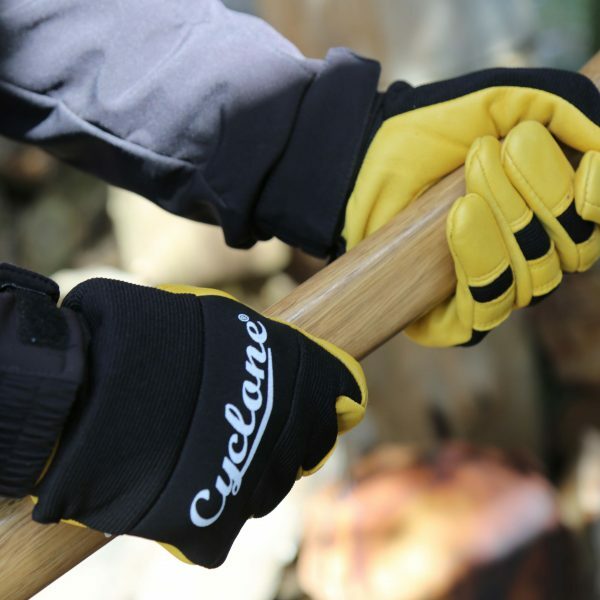 From new enthusiasts to well-seasoned gardening professionals, we now have a Cyclone gardening glove range for you! 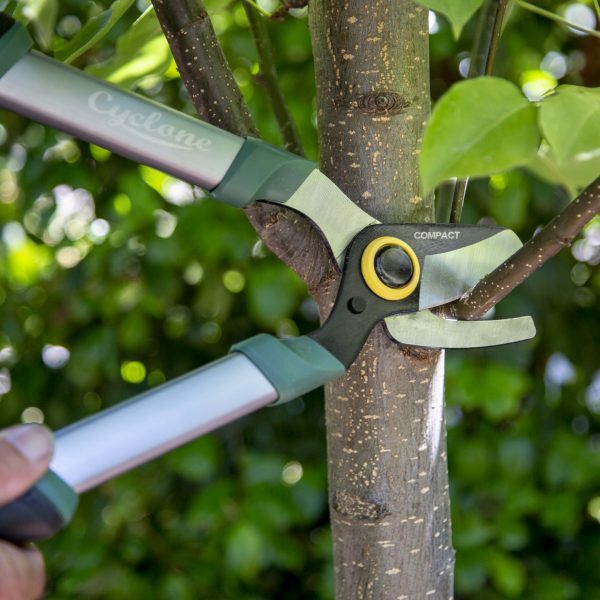 Choose from: Multi-Purpose (M, L, XL) Power Garden (M, L, XL) Fully Synthetic (M & L) Designed for all types of jobs around the garden. 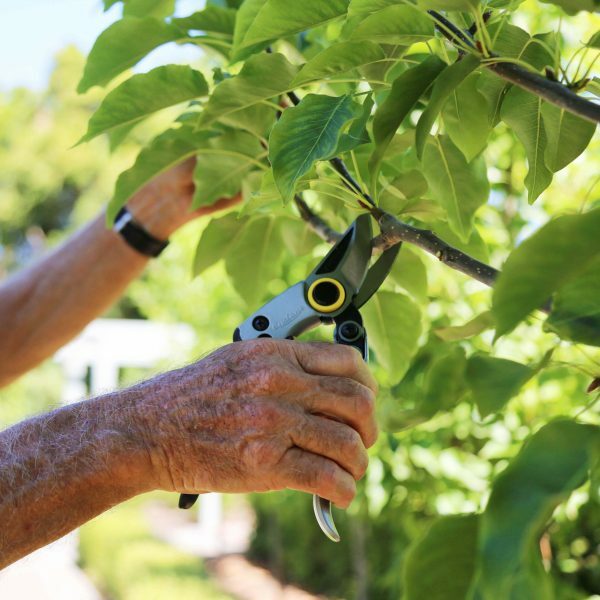 The new Cyclone Gardening Gloves are available now at Bunnings Warehouse.